Jewellery String Tags (Price tags) is an old style of tags. It is made with an elastic band & thread. You can print company logo, good name and detail etc. on the tags & labels. 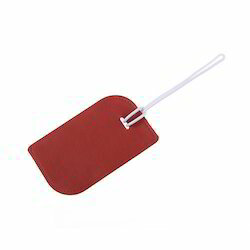 Owing to the rich industrial experience and expertise in this business, we are engaged in providing Plastic String Tag Seal. 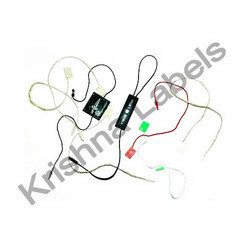 We are one of the leading manufacturer and supplier of String Tags , we are supplying wide range of quality products with efficient pricing.